Life can be challenge and the demands on your time are huge. 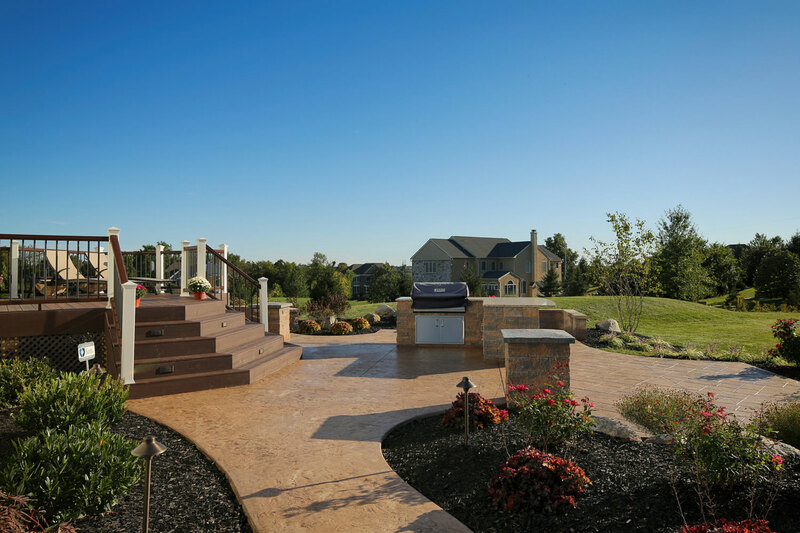 It’s time to create a soothing landscape for you – a restful outdoor living area. 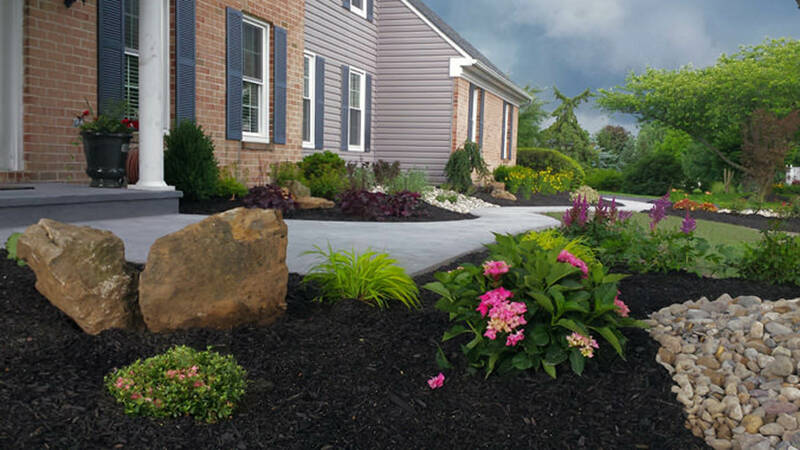 If your yard is overgrown and in need of new landscaping, you can transform your outdoor living space – complete with landscaping and hardscaping – into a retreat that rivals any vacation resort.